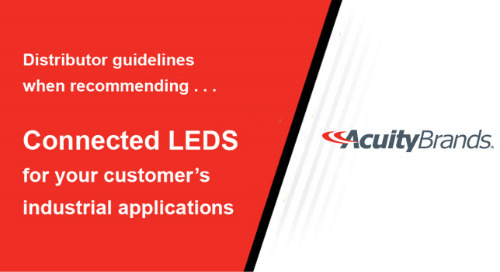 Industrial lighting controls guide for industrial led lighting solutions. 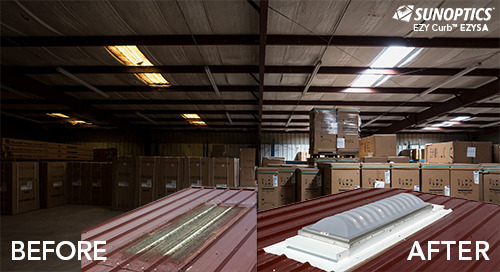 Lighting control systems can minimize energy costs across your industrial warehouse or manufacturing facility as much as 80%. This guide will help you determine which controls strategy, or combination, will save you the most by walking you through the benefits of each one. Want to learn more about Industrial Controls? Check out this infographic to learn more about the data you could be collecting to help you drive your business. 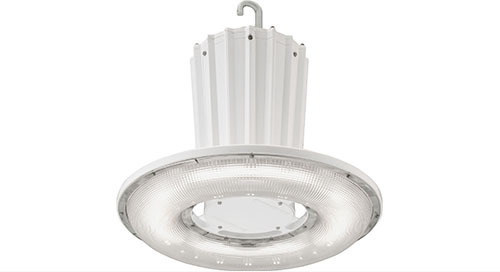 JCBL LED High Bay Looking Good with Features to Love! 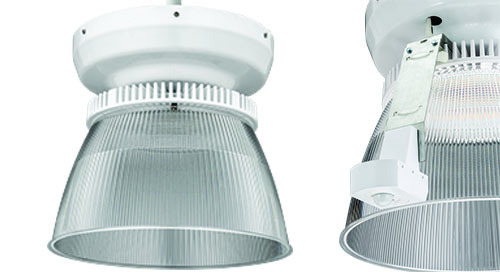 Big Sister, Petrolux® PXHW LED High Bay is NOT Afraid of Heights! 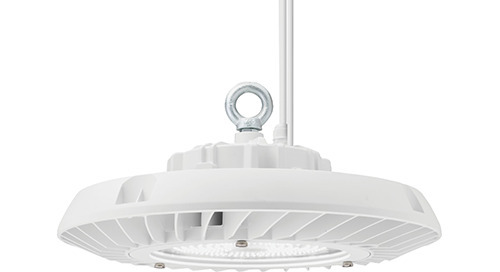 When you need higher mounting heights, the PXHW LED round high bay is the feature-packed solution for demanding environments. We've got You Covered from the Bottom with the Petrolux® PXLW Top Cap Adapter! 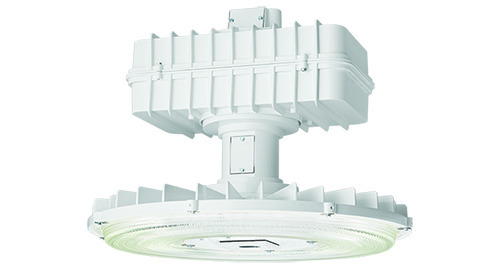 With the PXLW adapter, there is no need to rewire and replace the entire fixture. 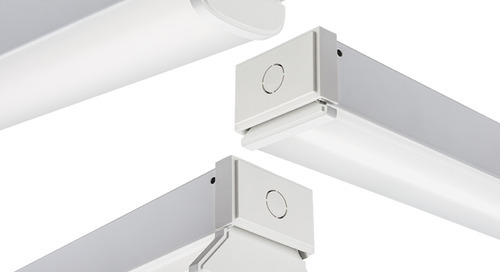 You Wanted More Lumens - You Got Them and More for the JHBL! 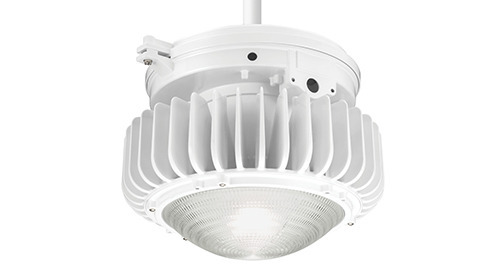 The JHBL LED high bay has been updated with more lumen packages AND the wireless controls you need. 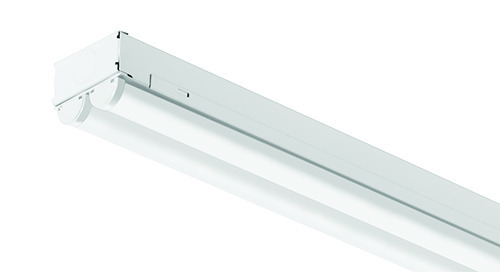 The addition of the nLight® AIR option to the FEM LED enclosed and gasketed linear luminaires gives more control options in demanding environments. 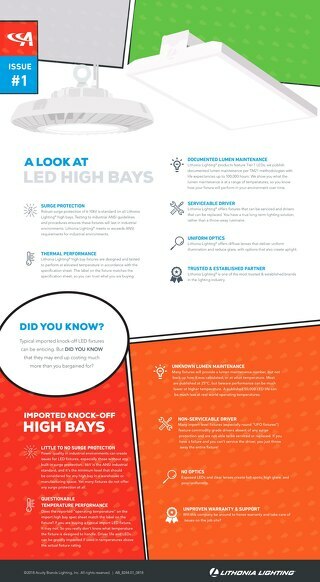 Is your high bay truly rated to perform in demanding industrial environments? 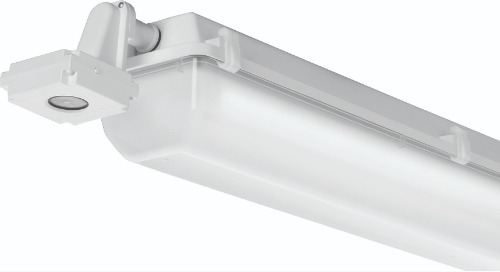 The EMW LED luminaire has been extended and upgraded to provide more options to meet the needs of food and beverage processing areas, cold storage, garden centers, parking garages and more. 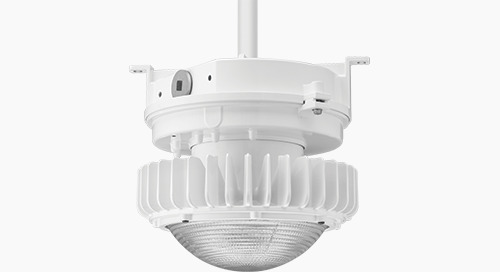 The new JCBL LED High Bay - a new look + increased controls options + additional performance = meeting the needs of any application including retail, warehousing, gymnasiums & manufacturing! 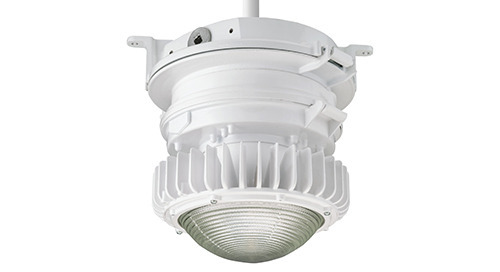 Typical imported knock-off LED fixtures can be enticing. 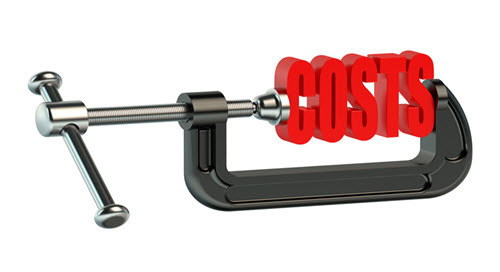 But DID YOU KNOW that they may end up costing much more than you bargained for? DOWNLOAD the PDF to zoom in on the infographic. 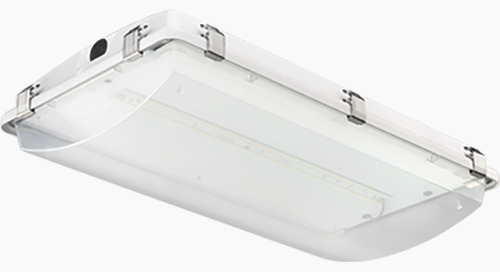 CDS Series from Lithonia Lighting® is the most-economical DLC Listed Strip Light! 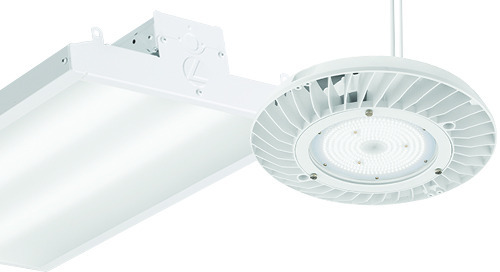 Easy to install, the CDS LED can be surface or suspension mounted. An alignment bracket comes with each fixture to keep your continuous row absolutely straight. 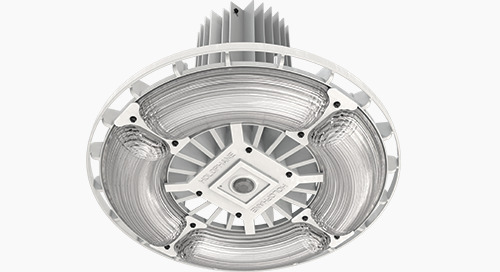 Vantage LED High Bay - Better than ever! Small and powerful….now more features to secure the project! 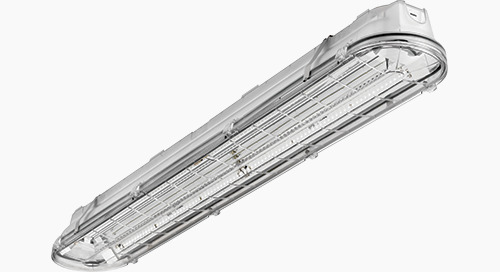 Petrolux® PXLW LED round low bay continues to provide the optimal feature-packed solution for demanding environments. Configuring your high bays with sensors have never been easier! Does your industrial fixture have the right surge protection?